Ohhhh, love was definitely in the air last Friday. Alex & I had the pleasure of capturing a very fun, upbeat couple outside of Krohn's Conservatory & around Eden Park. Ali & Kyle were just absolutely precious; as you can see, they were all giggles! It's truly special to see a couple who is full of laughter. 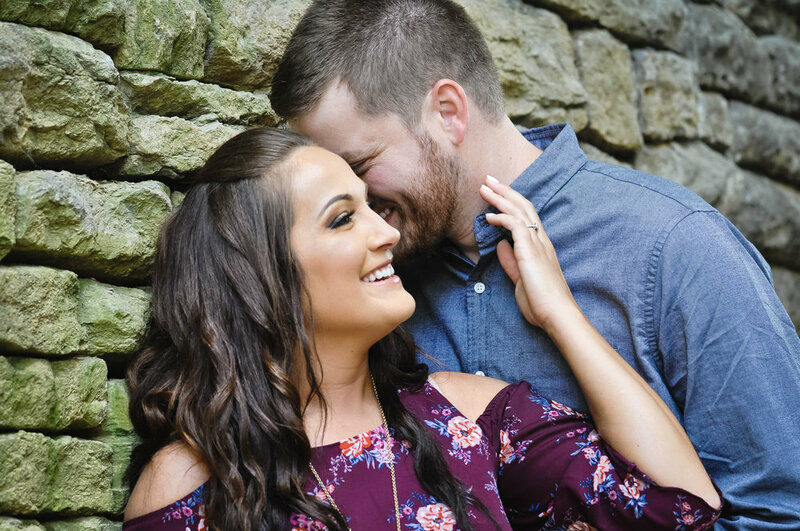 Ali & Kyle are getting married in February & we couldn't be more excited to photograph their special day!